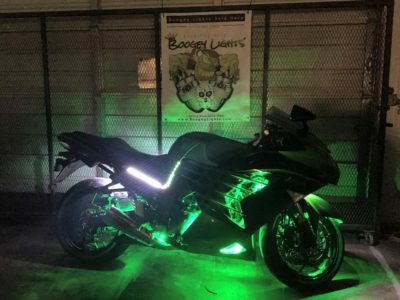 For all your Holiday Lighting Needs buy Boogey Lights from Tombo Racing. 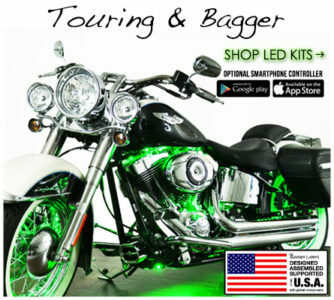 We are using Boogey Lights on our race bikes, our Tombo Baggers, sport bikes, and to light up the inside and outside of our race trailers. 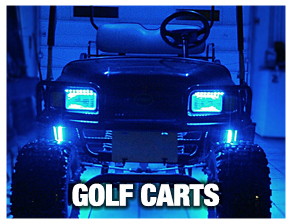 We are proud to be with a company that just wants to light us up! 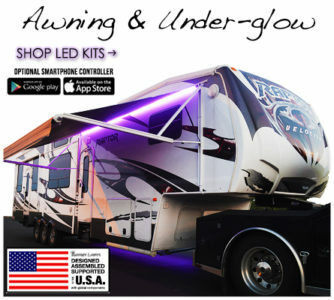 For all your lighting needs, contact Tombo Racing!